From Nippon Ichi Software, creators of the Disgaea™ series, comes Labyrinth of Refrain: Coven of Dusk. In this dungeon RPG, you play as the Tractatus de Monstrum, a living book owned by the conniving Dusk Witch Dronya, and confront the dangers lurking beneath the quiet town of Refrain. 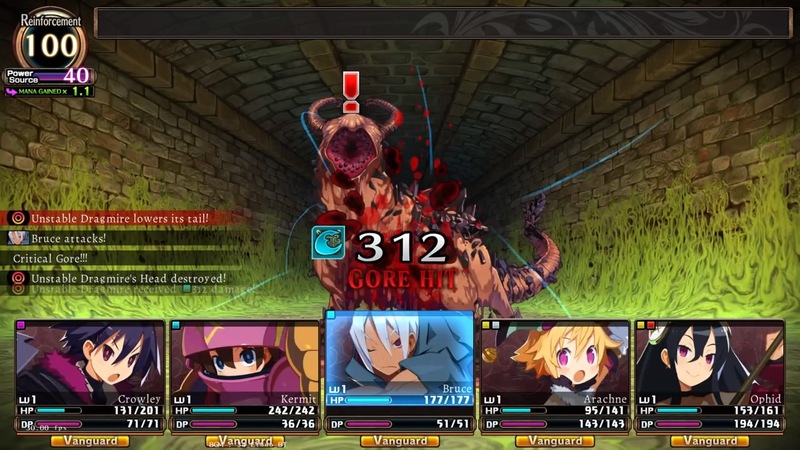 Assemble an army of up to 40 fully customizable puppet soldiers and wield unique skills, deadly magic, combination attacks, and powerful weapons to annihilate terrifying monsters and conquer the labyrinth of Refrain! I would’ve been happier if the game made its objectives clearer and if the puppet customization provided more assistance with optimization (I made it through the whole game without ever knowing whether my coven setups were actually any good), but the labyrinth exploration was pretty engrossing. I also enjoyed the story’s dark sense of humor that was nicely offset by the playful graphics and bouncy music. 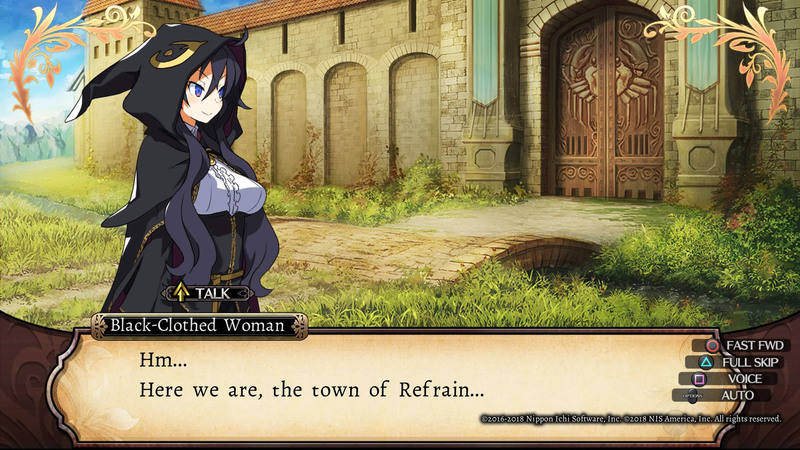 Labyrinth of Refrain: Coven of Dusk is the dungeon crawler I've been waiting for. The way you build up characters and use them in battle is so incredibly well put together. 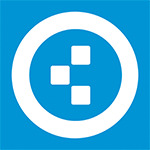 Everything you do to prepare feels important, and readies you for what comes next. Naturally there are a few things to be said about the story's setup and the not-so-massive enemy count, but this can be forgiven in the grand scheme of things. While its cutscenes are a little too self-indulgent in length, the voiceover work is surprisingly decent and although some story moments take the occasional questionable turn, Nippon Ichi has conjured an intriguing world to inhabit. 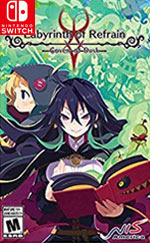 The design of the dungeons can be a little repetitive, but Labyrinth of Refrain: Coven of Dusk is still a great way for newcomers to try out this age-old genre. 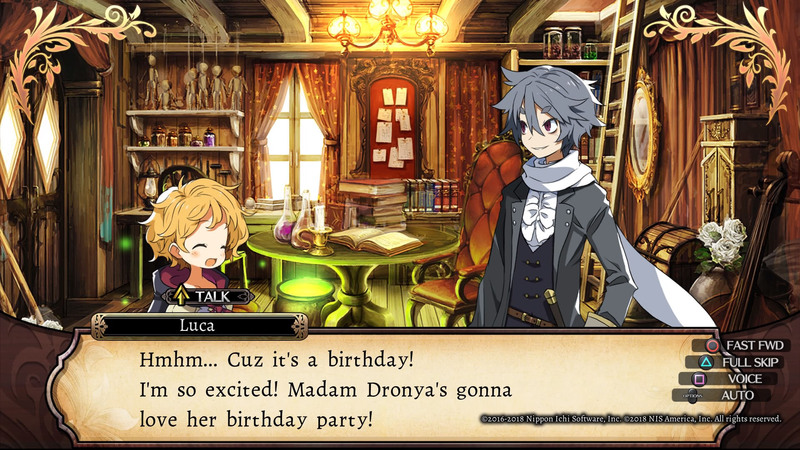 With a dispensable story, poor mid-game communication (that often feels like a deliberate attempt to waste player time) and a hefty number of interfaces requiring a fair amount of cleaning up, Nippon Ichi’s attempt to alternate from their usual Disgaea forte, though intriguing in a few areas, ends up being frustrating and cumbersome to the point of cancelling out the enjoyment it initially creates. Après avoir connu un joli succès d'estime au Japon, Labyrinth of Refrain a fini par débarquer en Occident, plus de deux ans après. Ce récent rejeton des écuries Nippon Ichi a peut-être abandonné son support d'origine, la pauvre PS Vita, mais il arrive dans l'Hexagone avec une VF complète sous le bras et des versions Switch et PC en plus du portage PS4 déjà sorti dans l'Archipel. Para fás do género, Labyrinth of Refrain: Coven of Dusk é mais que recomendável. Longo e bastante complexo, existe conteúdo de qualidade suficiente para ocupar umas boas dezenas de horas, e isto sem contar com o que existe após a campanha principal. Para o restante público, não é decididamente a melhor introdução a este estilo de produção.